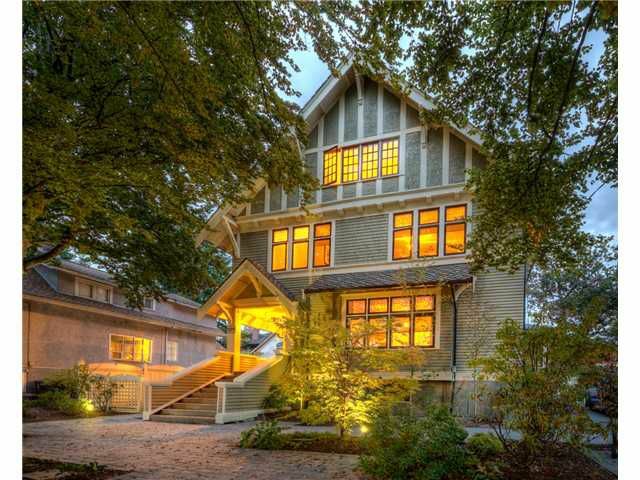 This 1911 Queen Anne Revival is one of the grandest homes in 'Queens Park'. Extensively renovated and mechanically upgraded over the past 6 years. New kitchen and bathrooms. Viking professional appliances and soapstone counter tops, wood cabinetry, oversized tile floor. One of the nicest formal dining rooms in the city. Wainscotting and leaded glass galore, two gas fireplaces on the main floor. Huge master bedroom, en suite is 'spa like' with a new cast iron tub with center mounted faucets. Basket weaved tile floors and separate shower. 4 bedrooms on 2nd level. New roof, new paint, new drain tile, every window in this home is new! Spectacular new landscaping and outdoor living space completes this one of a kind home.